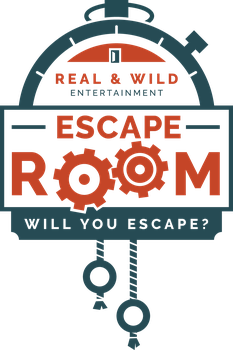 Lunar Events This Month - Escape Room of Colorado - will you escape? Depending on your location on our beautiful planet - this year you will be able to see two Blue Moons! A Blue Moon occurs when there are two Full Moons in the same month. This year it will happen in January and March. January brings a triple-header with a Blue Moon, a Supermoon, and Total Lunar Eclipse! Look to the sky from Breckenridge starting at 3:51 am, on January 31st for the Lunar Eclipse!